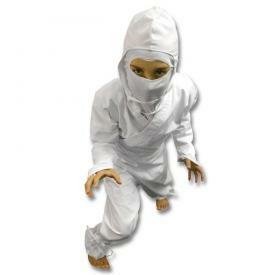 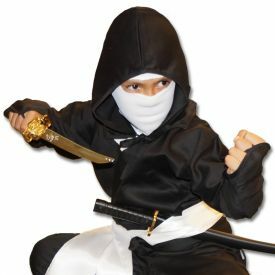 If there's one thing we've learned at KarateMart.com, it's that kids love a cool martial arts costume! 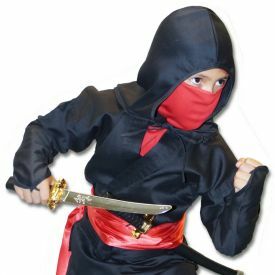 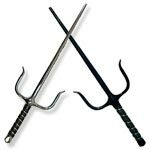 Boys and girls alike love the thought of becoming a rogue ninja or a karate master for Halloween, whether they train in the Asian martial arts or not. 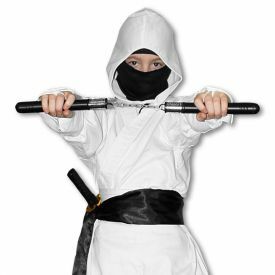 If you have a little ninja or a karate kid in the house who is itching for an awesome Halloween costume, by all means scroll on! 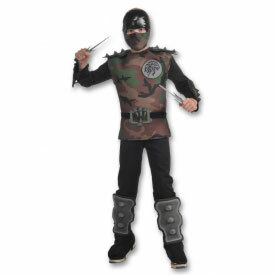 Are you hoping to hunt down a unique karate-themed costume? 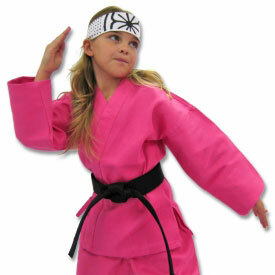 Check out our super-popular Kids Karate Costume! 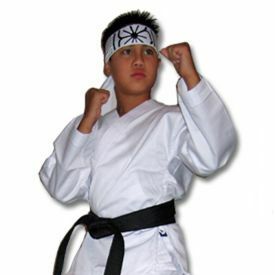 It's made from a real karate gi and, with the included Okinawan Flower headband, it will turn your child into the spitting image of one of Hollywood's most famous karate students! 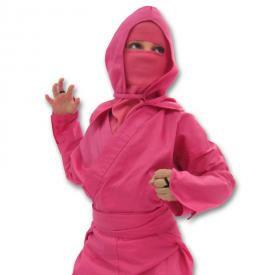 We even offer more colorful versions of our popular costume like the Pink Karate Costume and Blue Karate Costume for those kids who love to stand out! 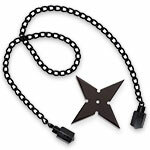 Is there an aspiring ninja in your family? 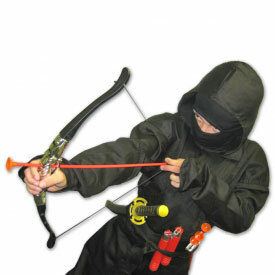 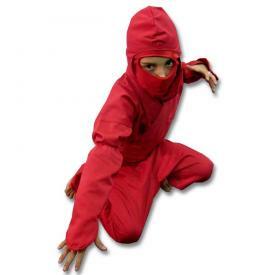 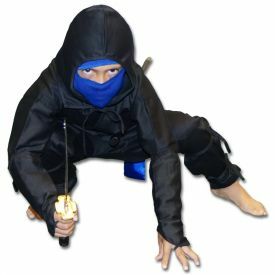 Our Ninja Kid Costume consistently remains our top-selling costume year after year and the compliments we receive on it never seem to stop! 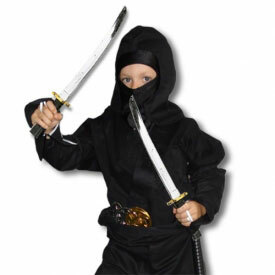 That's probably because it's more than just your typical, cheaply stitched, ninja costume. 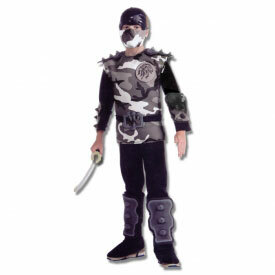 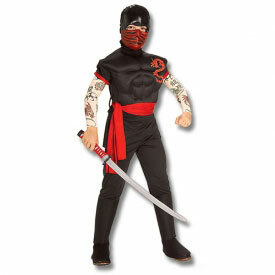 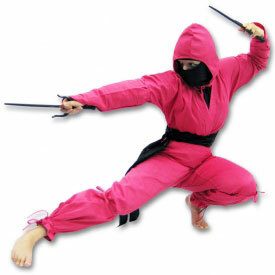 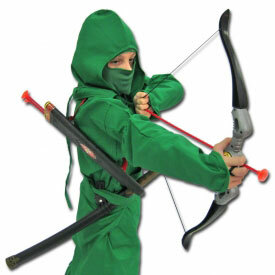 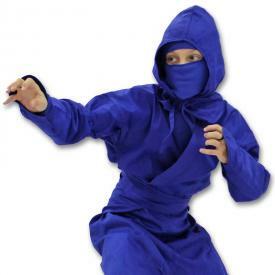 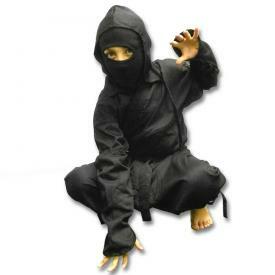 All of our in-house Ninja Costumes are made from real ninja gis! 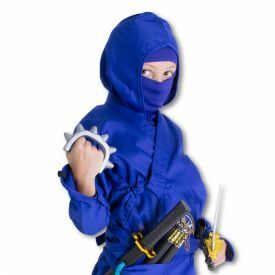 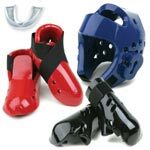 We offer a huge assortment of costume combinations that ensure the perfect match, no matter what the tastes of your kid ninja. 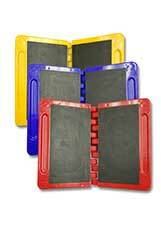 As with all of our amazing products, if you should have any questions at all, feel free to contact us! 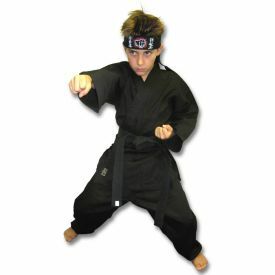 Our friendly and knowledgeable staff are eager to answer your martial arts questions. 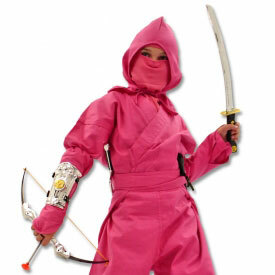 Need us to grab a Halloween costume off the shelf and describe it in greater detail? 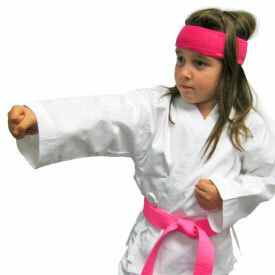 We'll do it! 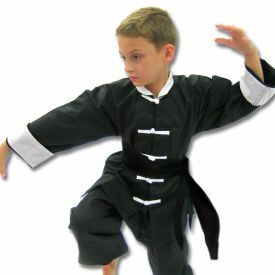 We try our hardest to give fast help and great service.